With a focus on contemporary management, Journal of Contemporary Management (JCM) is a peer-reviewed, open access journal, published by Better Advances Press, and sponsored by Academic Research Centre of Canada. JCM publishes results of original research on the topics of contemporary management, such as management science and engineering, business administration, public administration, corporate management, information management, health care management, financial market and risk management, project management, human resources management, and other relevant topics. Authors are encouraged to submit complete unpublished and original works, which are not under review in any other journals. The scopes of JCM include, but not limited to, the following topic areas: Business Administration, Business Economics, Marketing and Advertising, Accounting and Auditing, Personnel Economics, Cooperate Management, and other relevant topics. Both theoretical and empirical contributions are welcome. The journal is published in both printed and online versions. 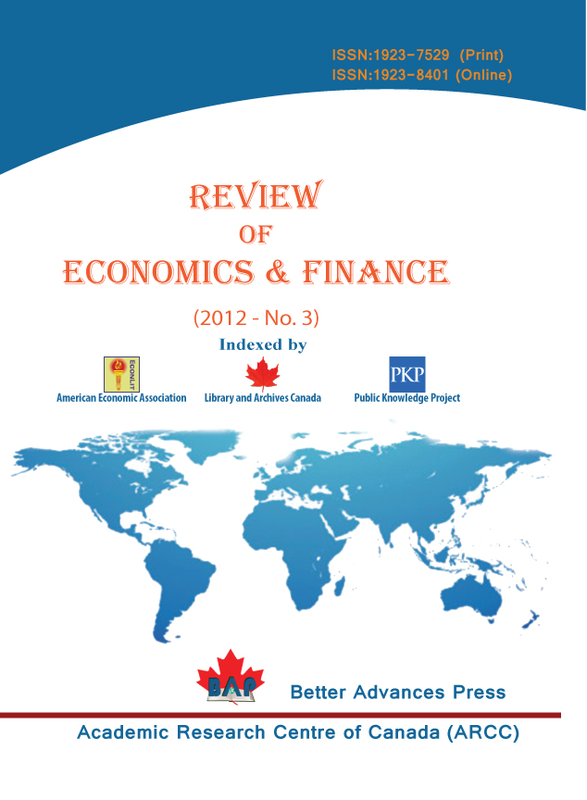 The online version is free access and downloads worldwide. A dedicated BAP indexing team is working in reputed indexing services. As a result, within a short span of time our journals have been included in some major indexing databases and the number is increasing every month. ISI Impact factor: No new journal, even published by the top most publishers, can have ISI impact factor in first two years of operation. As per the rules of ISI, any new journal will get its first impact factor after two years of operation (See more information in this regard at the official web page of ISI or in wikipedia). Our journals are planned to be indexed in ISI. As per the rules of Science Citation Index, our first impact factor is due on 2016-17.